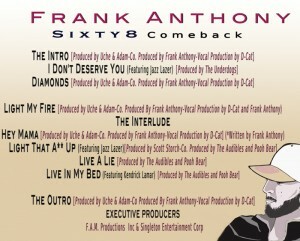 Sixty8 Comeback MixTape Ready To Download! Both files are in zip format. Save to your hard drive and unzip to open Mixtape Tracks. 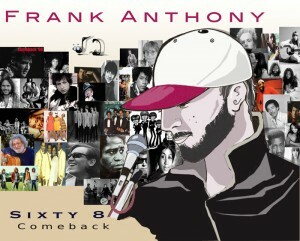 Sixty8 Comeback Mixtape by Frank Anthony Is Ready To Download below and Yours Free To Enjoy! 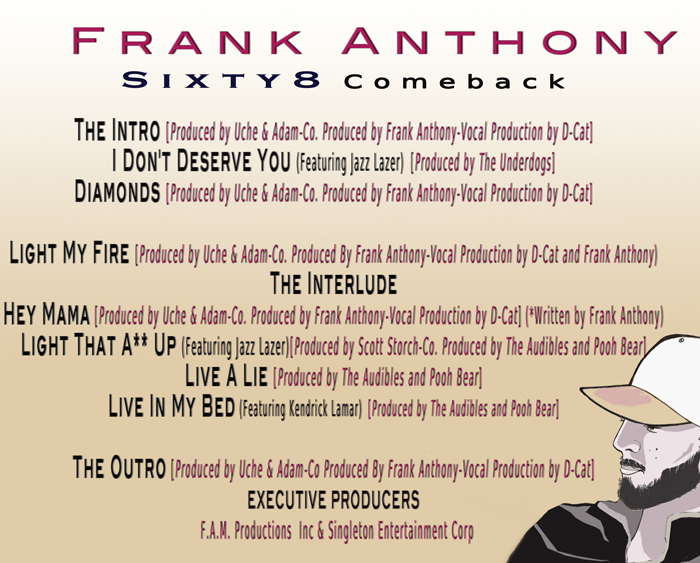 Simply select the Mixtape version you want and click the Download button and save the zip file to your hard drive.